The worst disruptions in Nigeria’s oil-producing Delta region are over, and production could reach 2.2 million barrels per day (bpd) by the end of June, the chief executive of Nigeria’s Oando said on Wednesday. 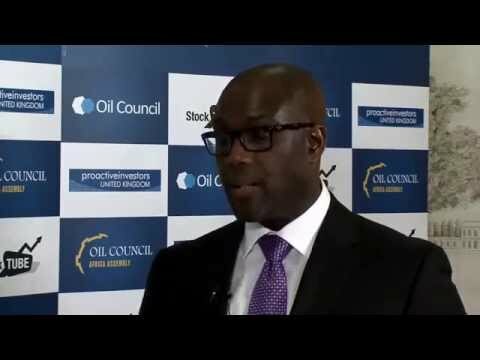 Oando chief Pade Durotoye told the Africa Independents Forum in London the long-closed Forcados oilfield could be back to capacity by the end of June, enabling a return to nearly full production from what is typically Africa’s largest oil exporter. Attacks in the Niger Delta had pushed production to just over 1 million bpd at certain points last year, the lowest in decades, but attacks have abated since the start of the year. The first Foracdos cargo from the main Trans Forcados export line loaded last week, though operator Royal Dutch Shell has said force majeure remains in place. Durotoye said “bold actions” by the government to address security in the area had helped, and that if it continued, Oando could boost output from 50,000 bpd to 150,000 bpd within 12-18 months. Still, Durotoye said concerns over more violence was leading investors to view the region with a lot of caution. “Capital is still going to be constrained,” he said. Durotoye also said Nigeria’s long-delayed Petroleum Industry Bill (PIB), which governs everything from the operations of state oil company NNPC to fiscal terms on oil exploration projects, was moving at a more assured pace. “We expect approval sometime in the second half of the year,” Durotoye said.